Registration begins April 4th, 2019. 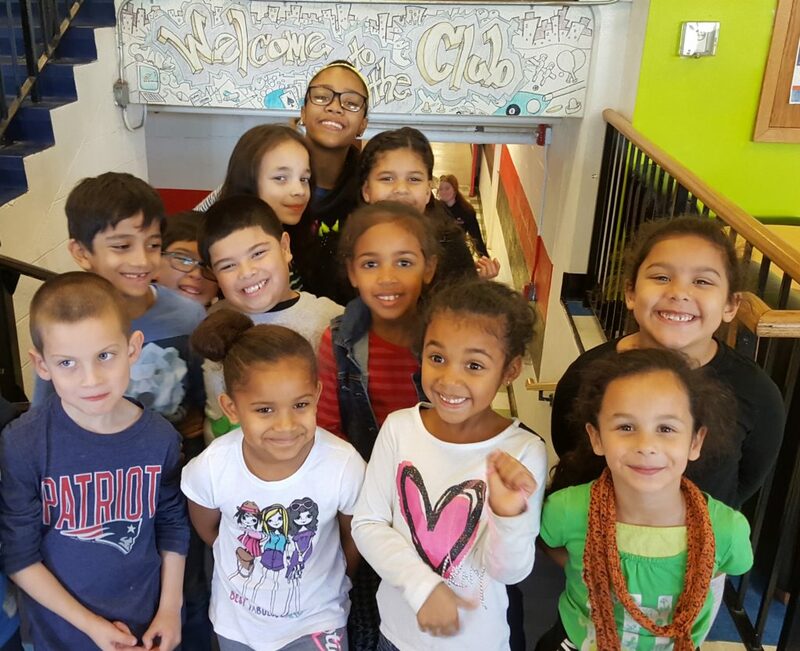 Applications will be available online and at the Waltham Boys & Girls Club front desk. Our Summer Camp is based out of our air-conditioned 47,000 square foot facility and runs for 9 week-long sessions. We utilize our facility, as well as the offerings in our city and surrounding communities to ensure an engaging, fun, nurturing experience. The Camp has strategic, developmentally specific, age-appropriate programming. Sessions are theme based with weekly field trips, engaging activities, and special events. Space is limited and fills up quickly! Register early to ensure your spot! 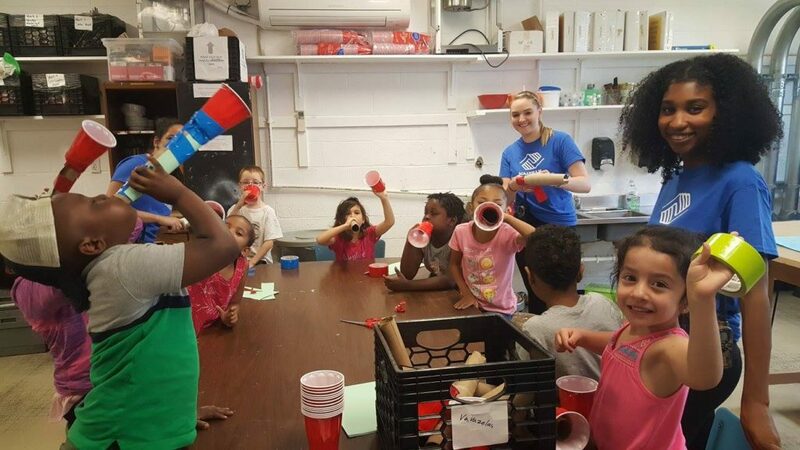 We’re excited to announce that we have added weekly program tracks for our campers entering grades 2 – 5 this summer by offering specialized camps that have a specific focus in Music, Art, STEM, and Sports! See below descriptions! Music Adventurers: (Entering grades 3-5) Do you have the music in you? 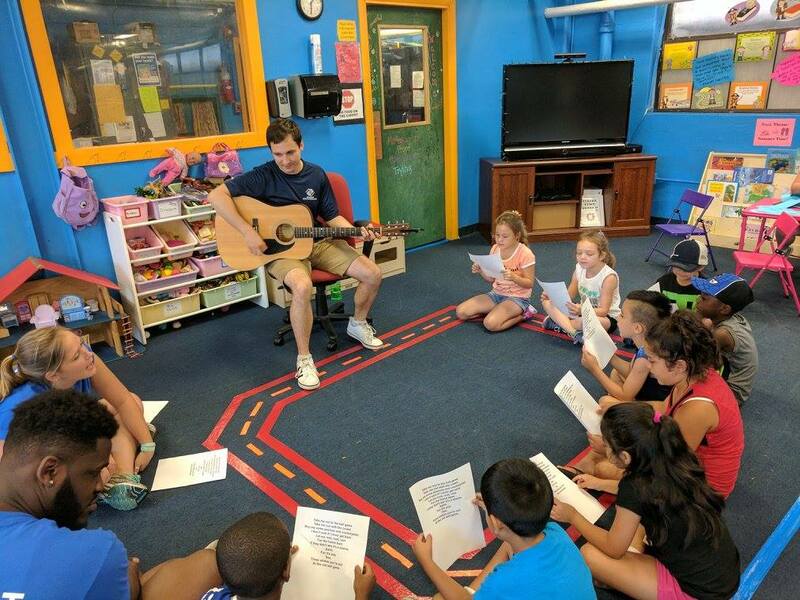 Whether you are a song writer, beat master, piano player, or just like to strum on the guitar, this is guaranteed to be a one of a kind musical camp experience! We have all the tools you will need in our state of the art studio to make your summer more musical. Art Adventurers: (Entering grades 2-5) Come explore your creative side! Participants will enjoy hands on arts & crafts activities and explore their creativity in this artistically fueled programming. Themed weeks will captivate the artist in every camper! Coordinators will lead activities that are familiar as well as introducing new ideas and concepts throughout the summer. STEM Adventurers: (Entering grades 3-5) Science, technology, engineering, and math, oh my! Let us challenge you through weekly camp sessions of app building, coding, robotic, experimentation, and even 3D printing. Our STEM coordinator is looking for a group of scientists in the making to create a once in a lifetime summer experience come true. 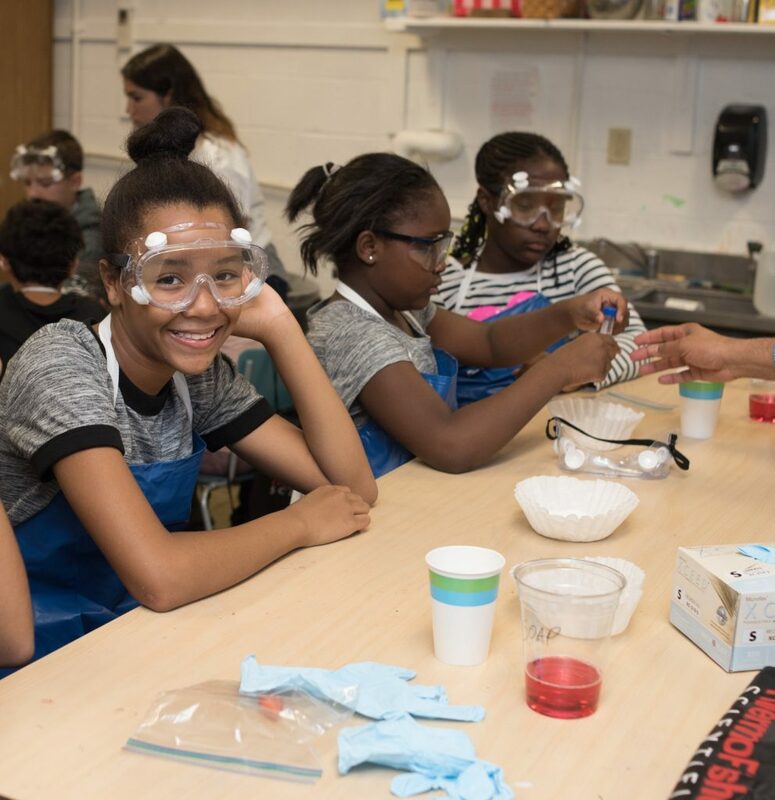 So put on your lab coat and join us for a summer of scientific exploration! Sports Adventurers: (Entering grades 2-5) Basketball, Flag Football, Soccer, Floor Hockey, Kickball, and other sports activities! If fitness and athletics are what you enjoy, then we have the camp for you! Learn the basics of your favorite games and build your skill on the court, field, and gym floor. Each week our athletes will explore individual and teams challenges while having fun! 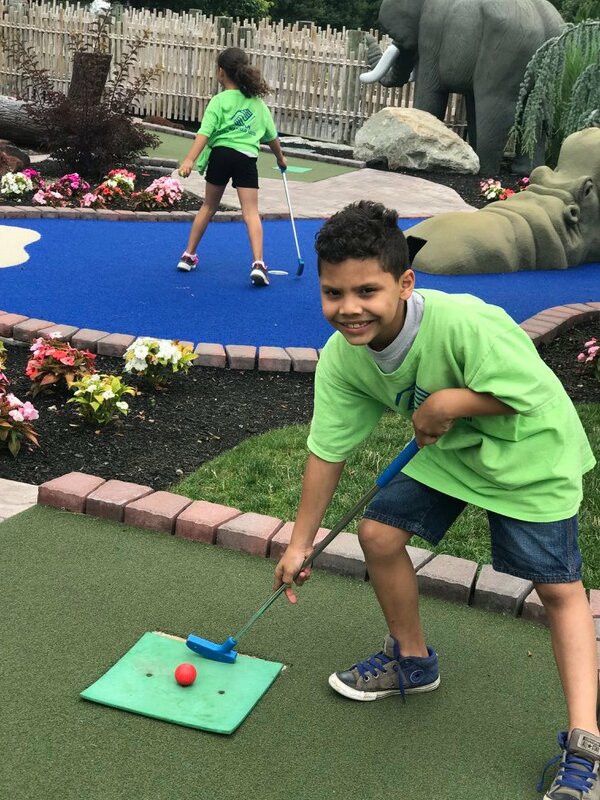 Junior Adventurers (Entering grades K-1) Adheres to a strict 1:5 staff to child ratio that emphasizes a nurturing environment. Our well-rounded schedule is focused on literacy to prepare children for K & Gr. 1. 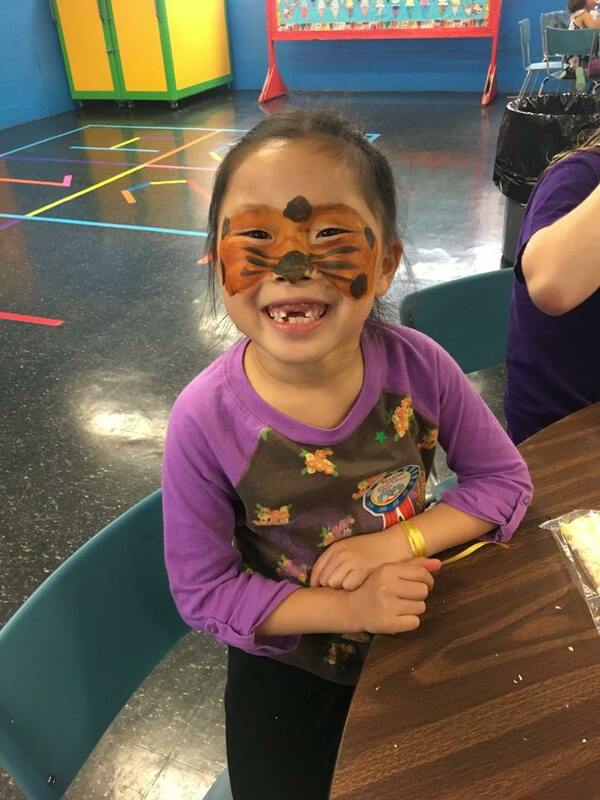 Additional weekly activities include arts & crafts, nature exploration, music, outdoor play, cooperative games & sports, imaginative play, swimming, yoga and STEM activities. Local and regional field trips are planned weekly. Middle School (Entering grades 6-7) Leadership, socialization, growth. Are YOU ready for a challenge? Let’s reinvent what summer camp means, together. Through a combination of onsite and offsite activities our Middle School youth will redefine summer camp in their own terms. Social recreation, athletics, art, music, and STEM programming will be part of this choice based initiative. Junior Camp Leader (Entering grades 8-10) The JCL program is designed to give teens structure, guidance and leadership training while in a camp setting. 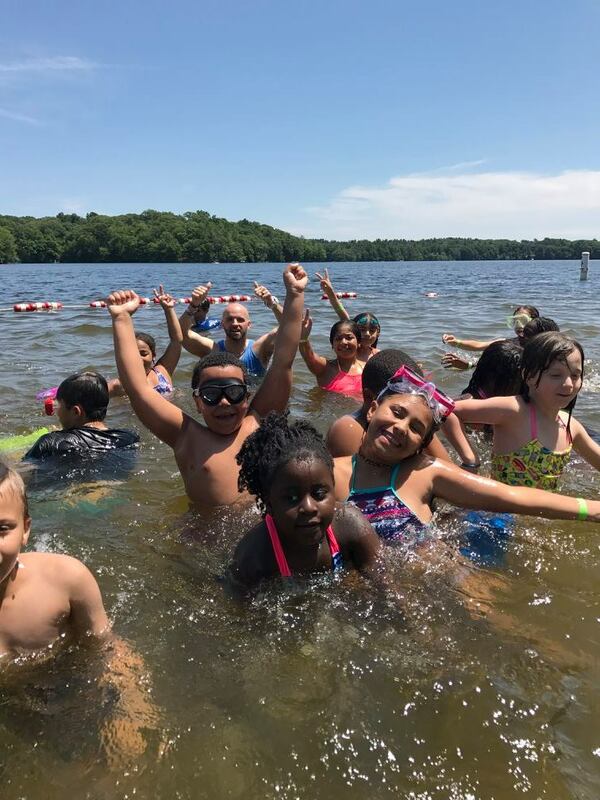 JCLs will assist camp staff with programming, special events and activities, attend field trips with the camps and have the opportunity to participate in additional enrichment experiences. These include college tours and job shadowing at local businesses. CLICK HERE for the 2019 Summer Camp brochure. Free breakfast and lunch are provided daily thanks to funding from the Department of Elementary and Secondary Education’s Summer Foods Program. The institution is an equal opportunity provider. CLICK HERE for the 2019 Summer Camp application OR register online starting April 4th. For private payers: Registration can be conducted online or in person at the Club. A $25 deposit is required per week for each child to ensure your space. The remaining balance of each week’s amount due will be collected the Friday before each session in which your child is enrolled. For those with childcare vouchers: To enroll, you must complete and submit all the required registration paperwork including an EEC confirmation of provider form signed by the Club’s representative. You are also responsible for submitting a copy of the signed EEC Confirmation of Provider form to your voucher provider notifying them of your change in childcare for the requested weeks. Those on childcare vouchers do not pay deposits for their summer camp weeks. Online registration is not available for those on child care vouchers. For those requesting financial assistance (not applicable for voucher participants): To enroll, you must complete and submit all required registration paperwork online or in person. In addition a completed scholarship application and a copy of your 2018 tax returns must be emailed, faxed or dropped into the Club by May 1, 2019. Scholarship amounts vary based on need and number of weeks that have been requested. Upon registering, all scholarship applicants must submit a $25-dollar deposit for each week requested. Please note that the remaining balance of each week’s amount due will be collected the Friday before each session in which your child is enrolled. CLICK HERE to download the 2019 Scholarship Request Form SCHOLARSHIP APPLICATIONS ARE DUE MONDAY, MAY 1, 2019. Applications will NOT be accepted after this date. Scholarship recipients will be notified of their award by May 15, 2019. Online registration is not available for those requesting financial aid. Registrations are accepted on a first-come-first-served basis. Once a program reaches capacity, you may choose to put your child(ren)’s name on a wait list. Placing your child(ren)’s name on the wait list does not guarantee space availability. If space becomes available, we will contact registrants based on the order they were added to the wait list. Wait lists are only valid for that program/activity-they do not roll over. We will only contact wait listed registrants if space becomes available. No payments will be taken for wait list registrations, payment will be due upon acceptance into the program/activity. 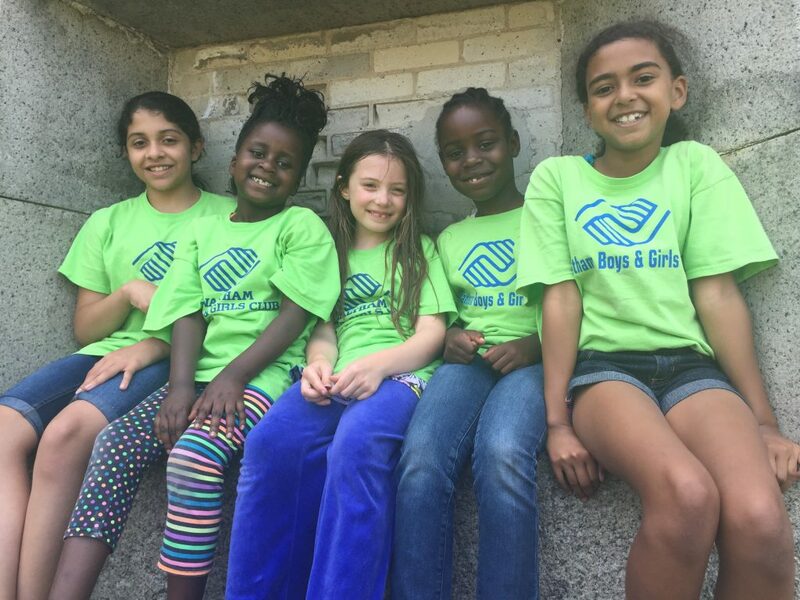 Waltham Boys & Girls Club © 2017.